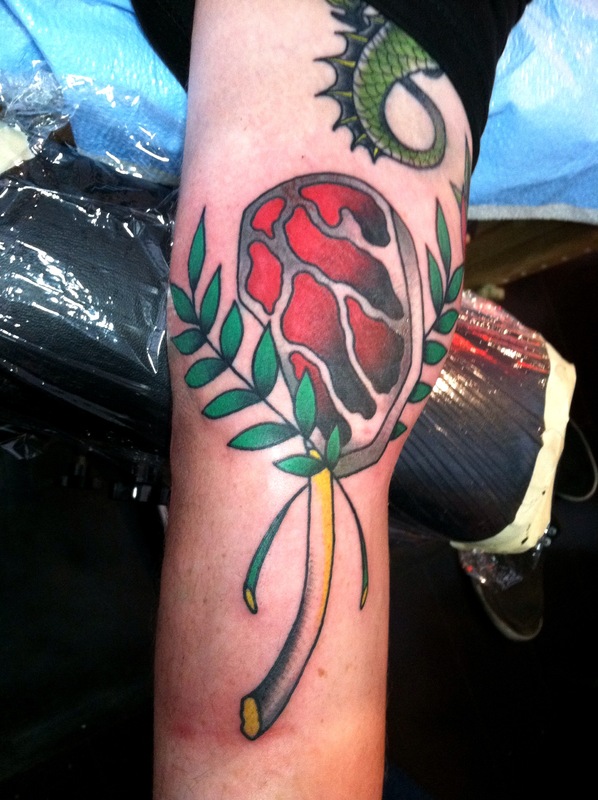 By Henry Dever of Garage Ink, Napa Valley, CA!!!! Thank you Henry!! If you have a food tattoo or recipe you would like to share, contact us!